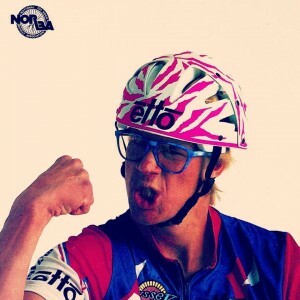 Retrobike is the World's #1 site dedicated to retro, vintage and classic mountain bikes, road bikes and BMX. 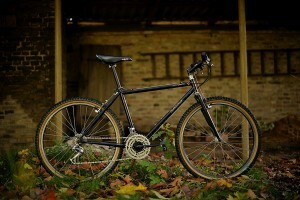 Find the old and vintage bikes & bike parts you need with retrobike! Register for retrobike now so you can take advatange of all the features we have to offer. 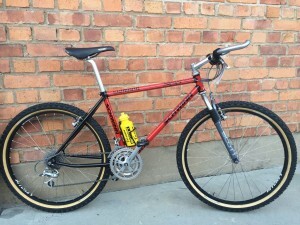 A lively discussion forum with thousands of users showcasing their retro bikes and able to offer advice and guidance. 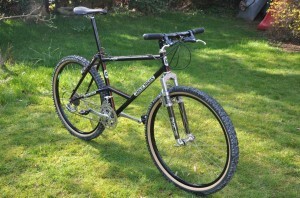 Buy and sell retro mountain bikes, place retro bike wanted adverts and promote your retro ebay auctions. All for free! 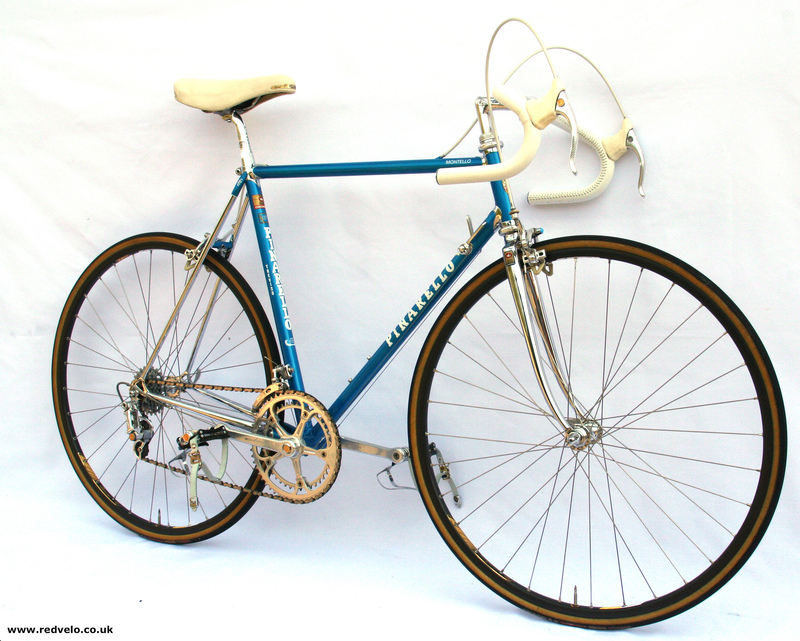 Buy and sell vintage road bikes and components, place wanted adverts and promote your classic ebay auctions. We organise retro mountain bike rides and vintage road bike rides in the UK and worldwide, check out our event section for details. 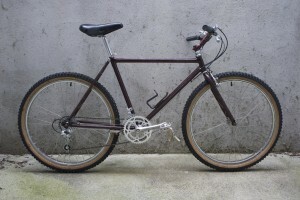 Retrobike has the internet's largest archive of retro bicycle catalogues, classic bike catalogs, reviews and magazine scans. The January 2018 Bike of The Month contest was taken by Jimi911′s c1986 Serotta Adirondack. 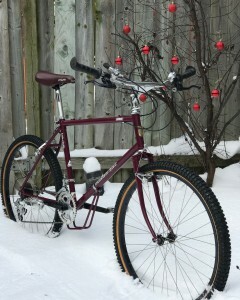 The December 2017 Bike of The Month contest was taken by Jimi911′s 1985 Mountain Goat Trials. The November 2017 Bike of The Month contest was taken by WTB_Rider’s 1993 Salsa Ala Carte. 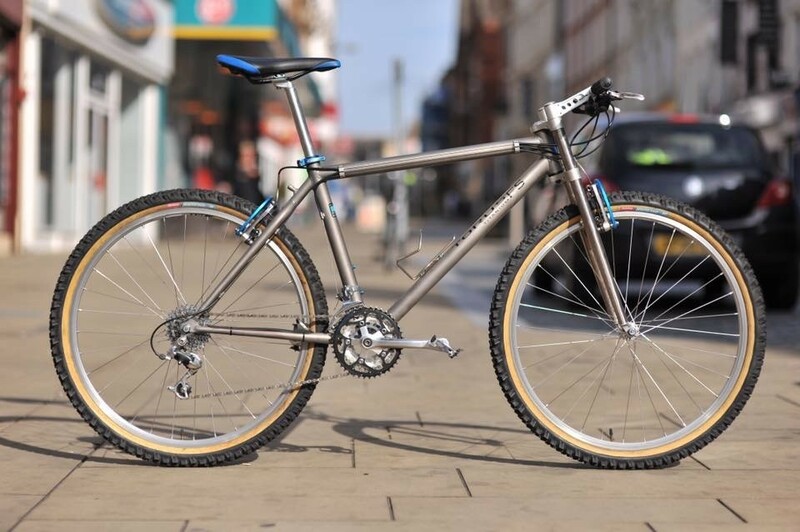 The September 2017 Bike of The Month contest was taken by mishmash69′s 1994 Raleigh SP Torus FS. The October 2017 road Bike of The Month October 2017 contest was taken by Montello’s Pinarello Montello. The winner received an excellent t-shirt from Bob at http://www.bethevulture.co.uk – check them out. The October 2017 Bike of The Month contest was taken by Bollox64s Tim Gould’s ’93 Newnham Team Schwinn replica. We’ve got the @retrobikehq IG page up and growing fast. 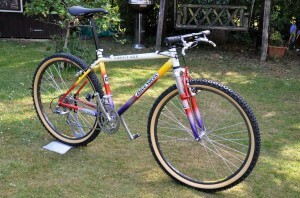 If you remember fondly when bikes were particularly pretty/ lairy/ snapped sometimes…. The July 2015 Bike of The Month contest was taken by Giom6′s 1993 Dave Yates D.O.N.K.I.S. N.O.B. In its third year, the UK Klein meet brings together Klein fans, collectors and riders from the UK and Europe. Previous meetings have bought a wide variety of rare bikes, including prototypes, rare paint schemes and NOS builds and we hope this year to be no different. 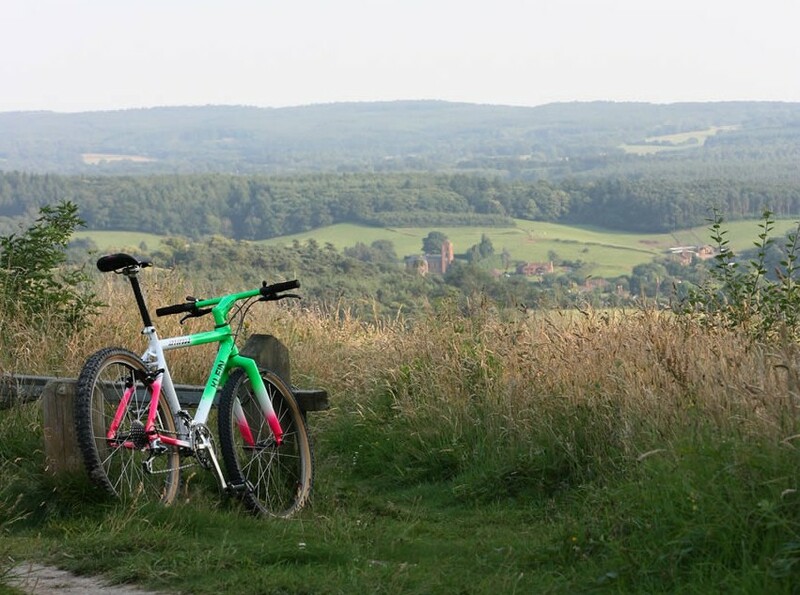 Our plan is to meet in the Surrey Hills, near Guildford and ride in and around Holmbury Hill, Peaslake and Winterfold, taking in some interesting trails, single track, fireroads and view points. The ride will end either at a welcoming pub or a private venue where garage queens can be displayed. Register you interest and confirm details in the Klein Meet thread. Long-time bike journo and photographer Seb Rogers is launching a new mountain bike magazine this spring. Called Cranked, it’ll be published four times a year and, in a move that cheerfully sticks two fingers up at the conventional wisdom that digital is the only place where it’s at, it’ll also be available only in ink and paper form. “It’s intentionally different”, says Seb. “High production values, the best paper and printing we could find, and features that are put together with time and thought rather than rushed out to meet a tight deadline. Think of it as a digital detox – two-wheeled, fat tyred vinyl to everyone else’s MP3”. 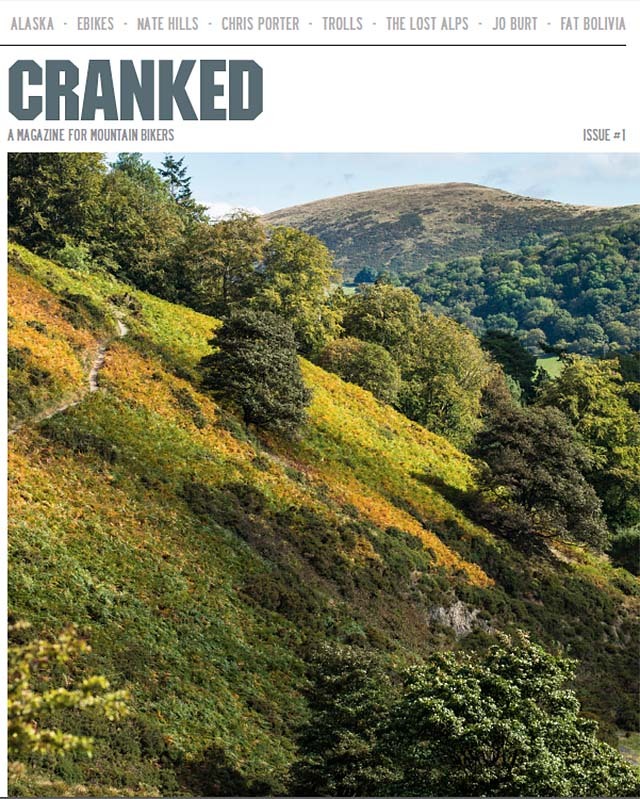 Due out around mid April 2015, you can sign up for email updates – and a chance to win a year’s free subscription – at www.cranked.cc , or visit Facebook.com/crankedmtb for more. 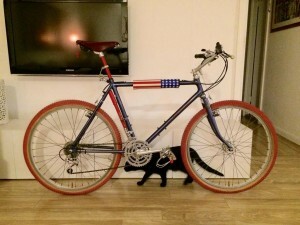 The January 2015 Bike of The Month contest was taken by FatMikeyNYC’s 1983 Fat Chance #138. 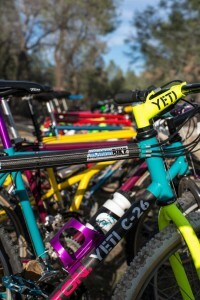 The December 2014 Bike of The Month contest was taken by ridevintagemtb’s 1990 Yeti FRO. 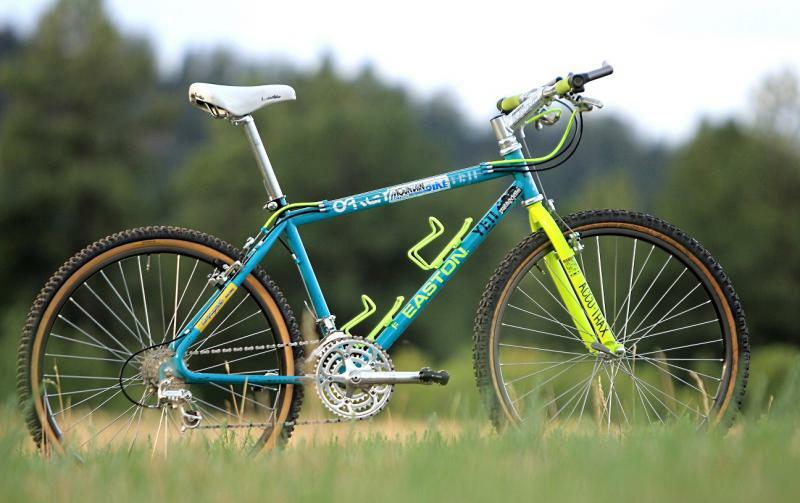 The UK’s largest gathering of classic pre-1995 mountain bikes, ‘icon•o•classic’, is taking place at the historic market place in Warwick on September 14th 2014.
icon•o•classic will provide a showcase for these bikes – both to the general public, and for all the exhibitors and other like-minded enthusiasts. We’re sure that like us you will relish the opportunity to show your bikes, and to be able to see so many others all at the same time and in the same location. All up to date details, including registration information can be found at www.iconoclassic.org as well as in the dedicated section on Retrobike – both of which will be regularly updated. 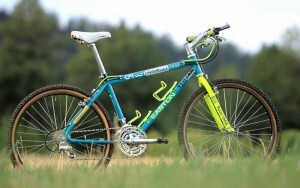 The aim for icon•o•classic is to showcase at least 200 pre-1995 mountain bikes, in one location, at the same time. Simultaneously 100 different Team jerseys and strips will be displayed around the town centre, to further add to the atmosphere and augment the setting of the bikes. 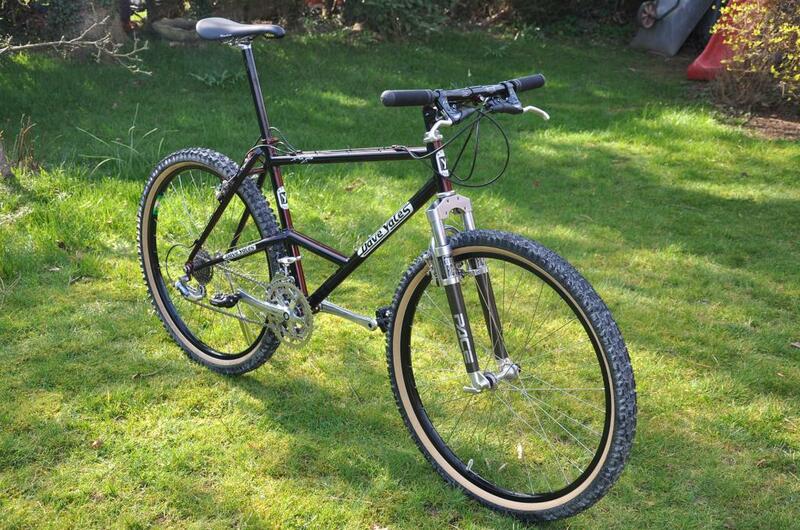 We would like a broad range of classic mountain bikes on show. One aim for icon•o•classic is to get bikes that members of the public can relate to – possibly bikes the same as they might have owned themselves back in the day. The only requirements are that the bikes are from 1995 or earlier, and that they are presentable for what will in effect be a ‘show n’ shine’ event. Further to this, there will be a unanimous ‘Best in Show’ competition with the exhibitors and general public encouraged to vote on the day for their favourite bike. 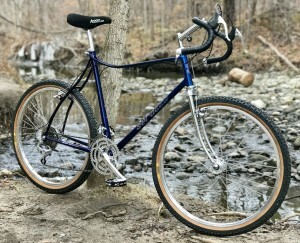 The March 2014 Bike of The Month contest was taken by Halaburt’s 1983 Steve Potts Brazed MTB in what turned out to be a two horse race despite some stern competition. The April 2014 Bike of The Month contest was taken by Giom6′s Dave Yates Vulcan E-stay, from some solid competition. Click here for more details and full results.